Questions about Kichler Lighting 5965NI? 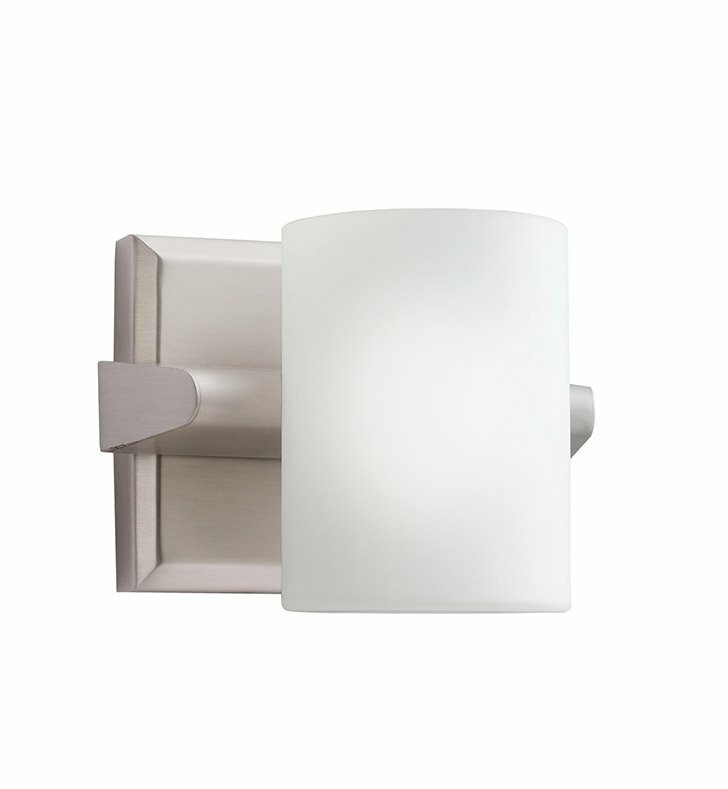 This 1 light wall sconce from the Tubes collection is a sleek lighting solution for any bath and vanity space. The Satin Etched White Glass cylinder and Brushed Nickel finish complement a warm interior design scheme.